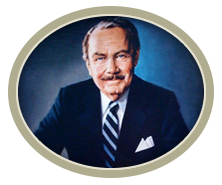 As a family, we are committed to the trust and confidence of the communities we serve and to maintaining the reputation Lynch & Sons has established for excellence and honesty in meeting the needs of the bereaved. 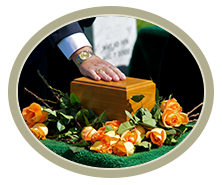 Now in seven locations, in four counties and our third generation, after more than sixty years, we are locally known and nationally recognized for compassionate care of the living and the dead. 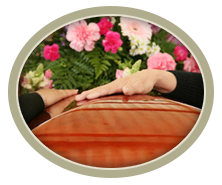 Lynch & Sons Funeral Directors are here to help you every step of the way.